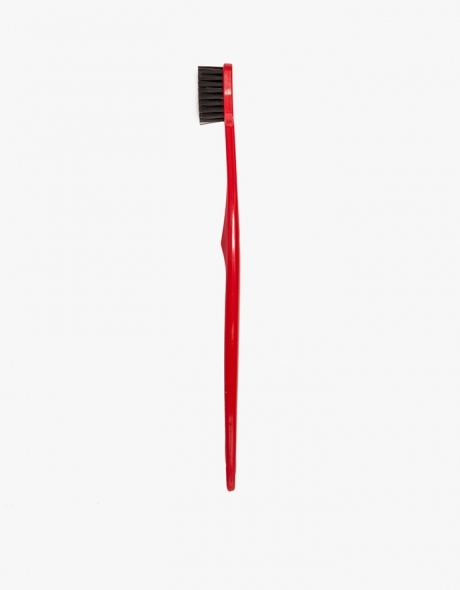 I bet you never have thought of upgrading your toothbrush to something that is actually nice to look at did you? Well to be honest we didn't either but after running across this Binchotan Toothbrush made by we had to step our game up asap. 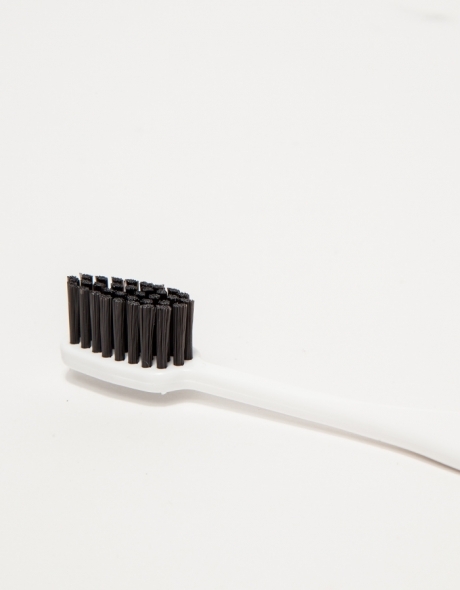 The super minimal and well designed toothbrush features a charcoal powder bristle blend which are made of a natural material which helps increase plaque removal more than your standard brush. 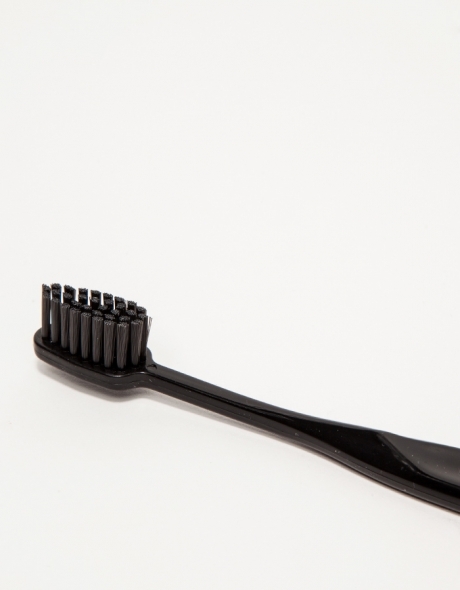 The brush also deodorizes and further disinfects your mouth for a greater dental hygiene. The brush is available in an array of color options but our favorites definetaly have to be the all blacked out version below. Make sure to hit up Need Supply Co. directly here to pick one up.